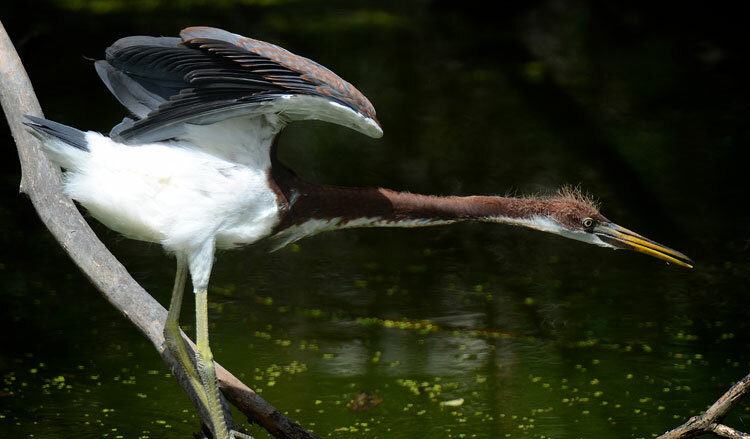 We didn't get to go to Hilton Head this June, so I'm missing out on all the baby herons, ibises, egrets, and storks. 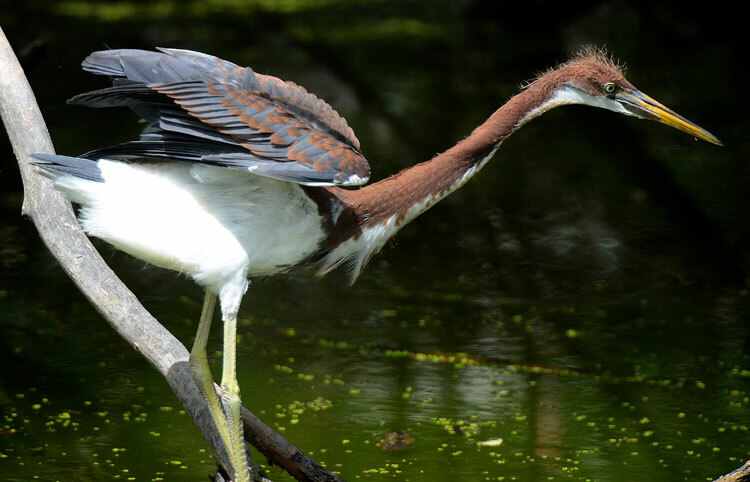 I wonder how they are doing... Has anyone seen the rookery this year? 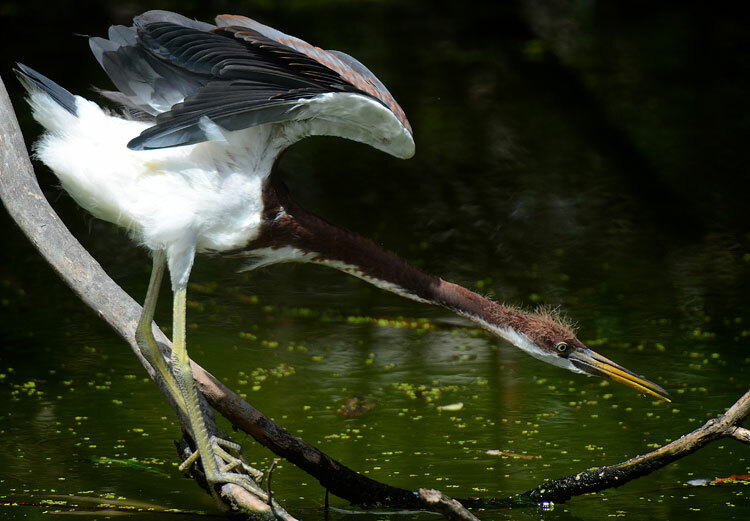 Juvenile Tricolored Heron Fishing from Kelly Riccetti on Vimeo. Brilliant, Julie!! A joy to scroll through while waking up with my morning coffee!! And they can be very patient as they wait for just the right moment! Nice photos. 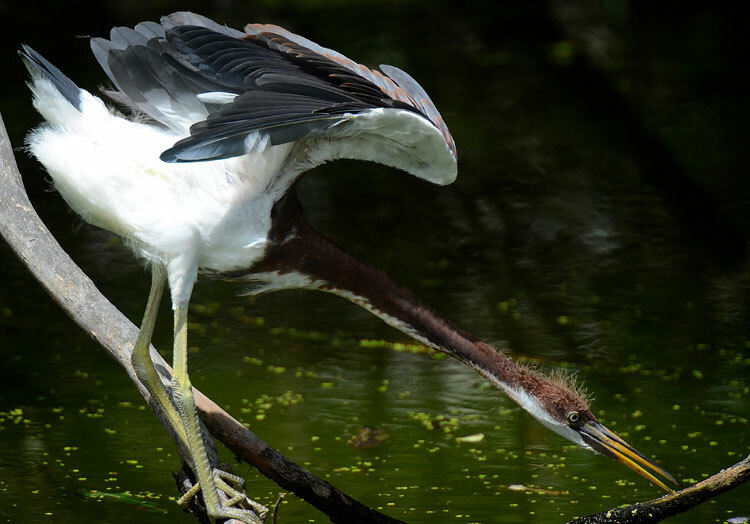 Awesome photograph documentation of a heron fishing! 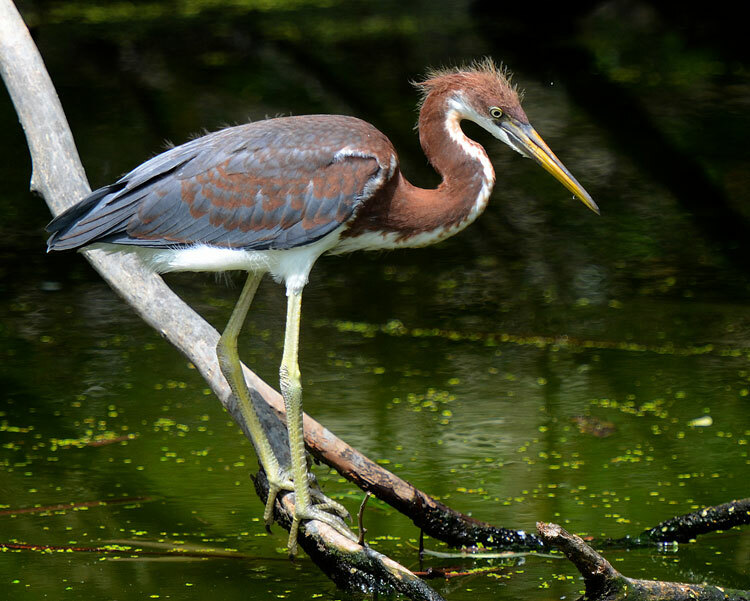 Tricolored Herons are so very beautiful. I love the unruly sprouts on this juvenile's head. Terrific photographs and video, Kelly!